"It's perfect, thanks. I love what you did with the front!" Who among us hasn't uttered these words, only to run out of the hair salon, go home and cry? You'd envisioned yourself with a choppy bob or subtle highlights for months and finally plucked up the courage to go for it, only for you and your hairdresser to get your wires crossed. Well, it need never happen again thanks to this handy trick shared by someone on Reddit. User 'stefaniey' explained that a simple psychological trick can prevent miscommunication. She said that instead of explaining what you want to your hairdresser while looking in the mirror, you should turn around to face them as you're speaking. "This makes them focus on your words rather than getting started on your hair and not absorbing what you say," she said. 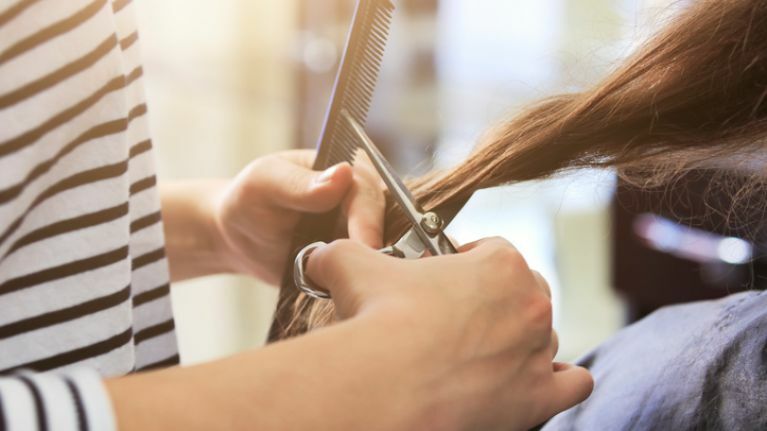 Now, no-one is saying that hairdressers don't pay attention, but think about it - if you're talking to anyone, the best way to get across what you're saying or to take in what they're saying is to face them directly. 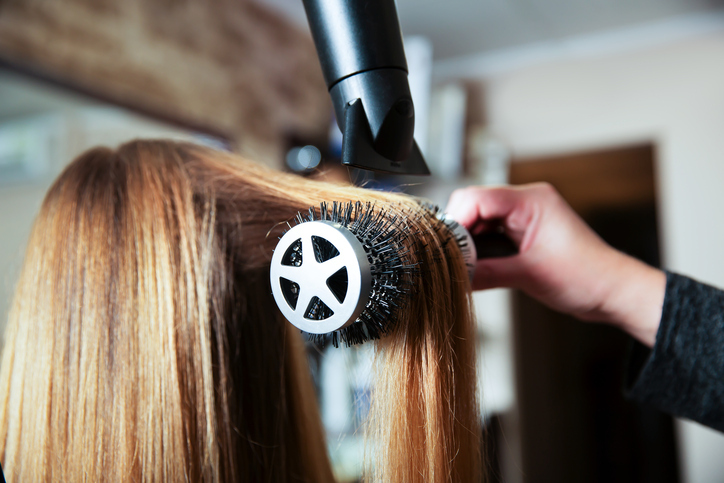 We love this tip and will definitely be trying it out next time we're in the salon.